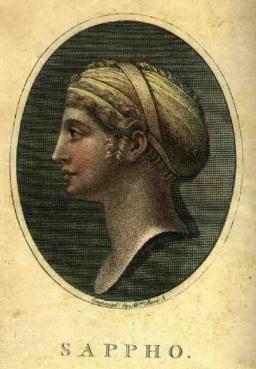 There is little that one can find about Sappho’s (Estimated @200AD). The information which has been obtained has been criticized by scholars. Yet scholars tend to criticize a great many things dated I the early years of AD. 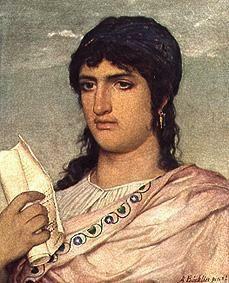 From the documents which have been obtained we know that Sappho was a woman and that she had a daughter named Clis, apparently named after her mother. Due to the antiquity of the documents and the fragmentation of such, one is better to look upon the poetic works of this mysterious character in order to understand the poet behind the line. 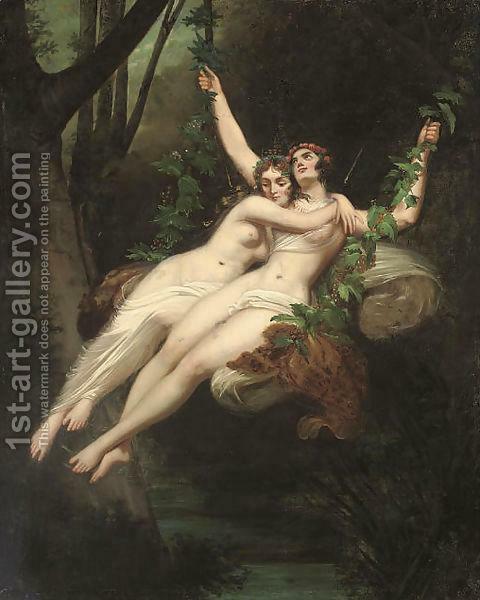 Looking at the work of Sappho, one will note that there are strong ties to the Greek mythological gods. The reader should understand that “pagan” worship was a large part of the daily life. It was not until Emperor Theodosius I forced the closing of these temples that one starts to see a rapid decline in the worship of Olympian gods. It is then not only common, but expected that a poet during this time would give tribute to such gods. Unlike poems of devotion that one can find in the 17th and 18th century in abundance, the relationship is more attributed to the man than to the god. For example in Like the gods the man is characterized as with the same attributes of a god. Again, if looking at the poem Clis (which is named after her daughter) one will see that god attributes are given to the daughter. Where one may conclude that this is a lack of reverence, such person needs to understand that the concepts of the ancient gods are much different than the monotheistic concepts of God which most hold today. 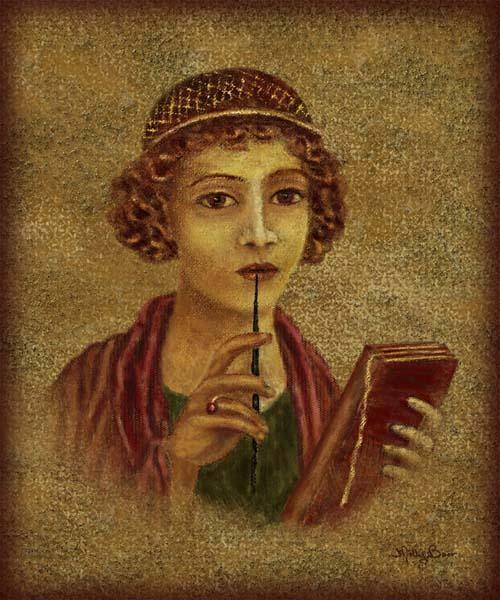 In ancient poetry, one can see that there seems to be a limited scope of topics for which a poet chooses. Whether this is due to poetic literacies of that time being more for the romantic than the political or the storytelling muse, or if the poetic voice of that time was just simplistic in thought is unknown. However, it would appear that of all the topics that love, sensuality, and camaraderie were the desired inspirations. 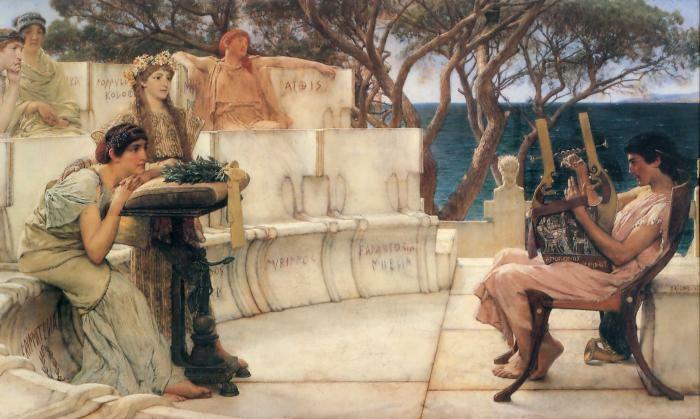 Within the poetry of Sappho, the reader comes across the address of a boy several times. Where it is not known the name of the boy or even if it is the same boy, it is interesting to note that there are one of two situations which one can characterize this person. 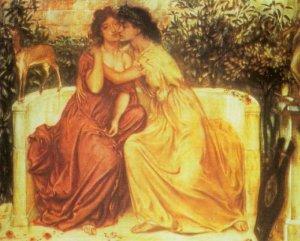 If the boy mentioned in Sappho’s poetry is a secret desire, then one can see that the love is not returned. This dramatically adds emphasis to the poems and in some instances changes the meaning all together. If one reads Ode to a Loved One the meaning greatly changes upon this interpretation. 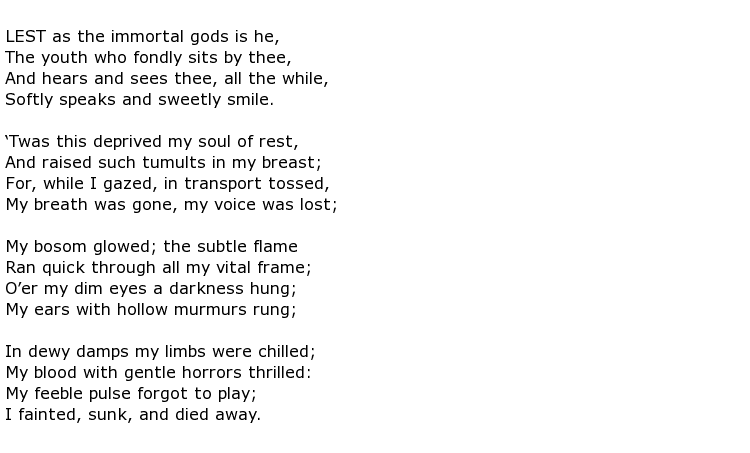 Should the boy/man be unaware of the writer’s desire, than it would appear that this poem was written as the girl/man sat in close proximity to the writer but as a god who does not interfere with the affairs of men, he enticed but did not participate. 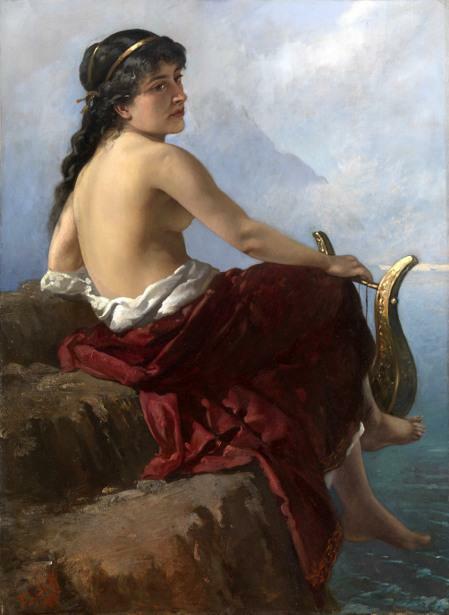 Another approach would be to conclude that the male figure is aware and radiates such love and sexuality that Sappho is left inapt to put such strong emotions into words. Taking this view, one could conclude that the man is an excellent lover and that the poet is anticipating such an encounter with her lover. Either approach is saturated with sexual desire and the inability to express such a desire properly to the male figure. Clis is formally addressed in a number of poems. Much like a letter with verse and rhythm, these works are presented. 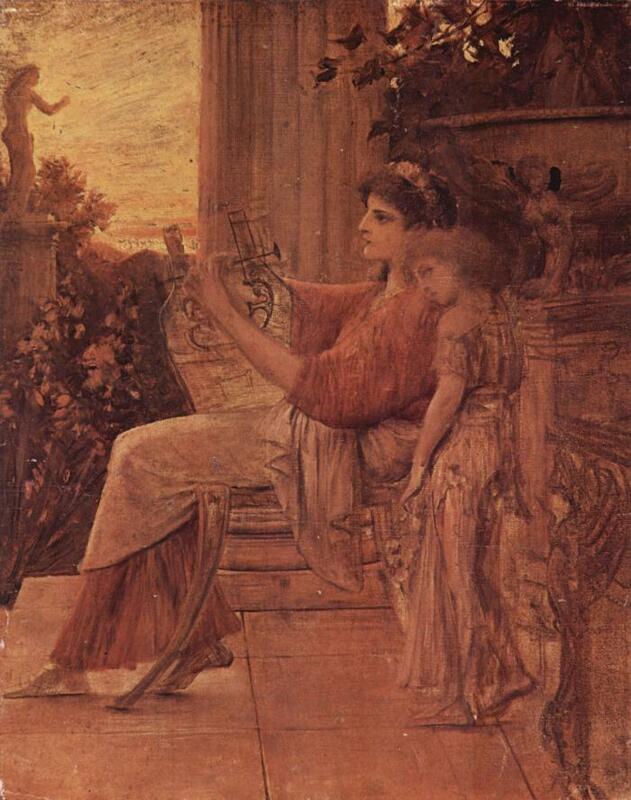 Like most of her poems, Sappho addresses the gods as well as an attribute of a god towards Clis. 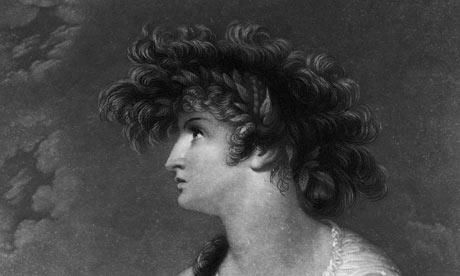 Many a time, the poems seem to hone in on the absent mindedness of the girl. The source of such detachment is of course a romantic daydream or in a physical distraction by a desired lover. 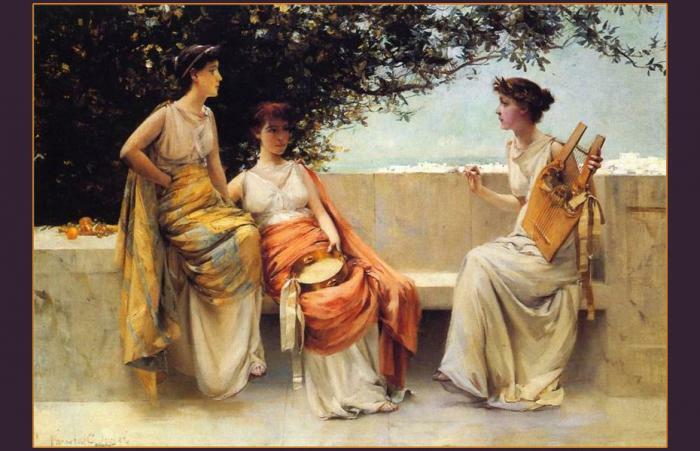 Scholars and leisurely readers would do well to read Sappho’s poetry. There is a consistent voice which carries throughout her poems. 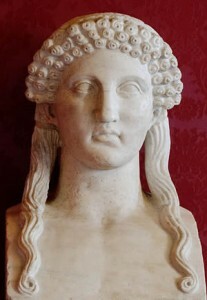 One can also see that even though her poems are short in comparison to some of the other writers grouped in with Greek writers (such as Homer), there is a mindfulness to the work and a deliberate style which is chosen. Those aspiring in poetic verse would do well to analyze the fluid merger of her poems to one another.